1/18 - BACK ON MARKET NO FAULT OF SELLER. 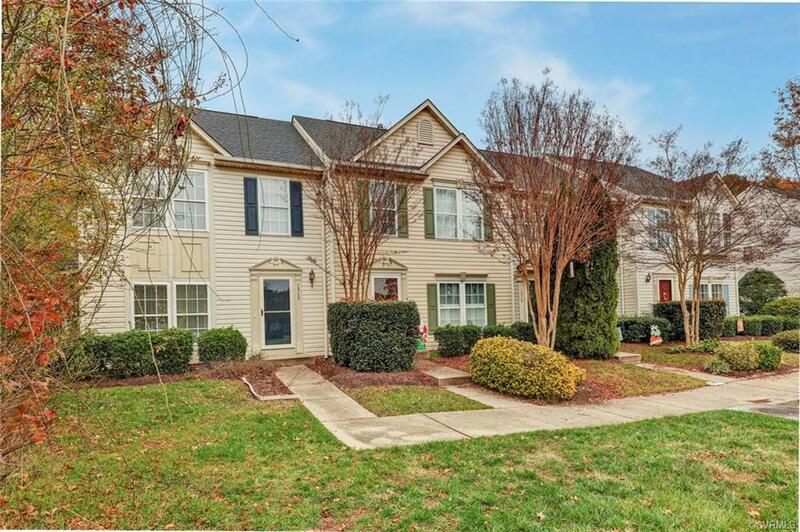 Great opportunity to own in Glen Allen! 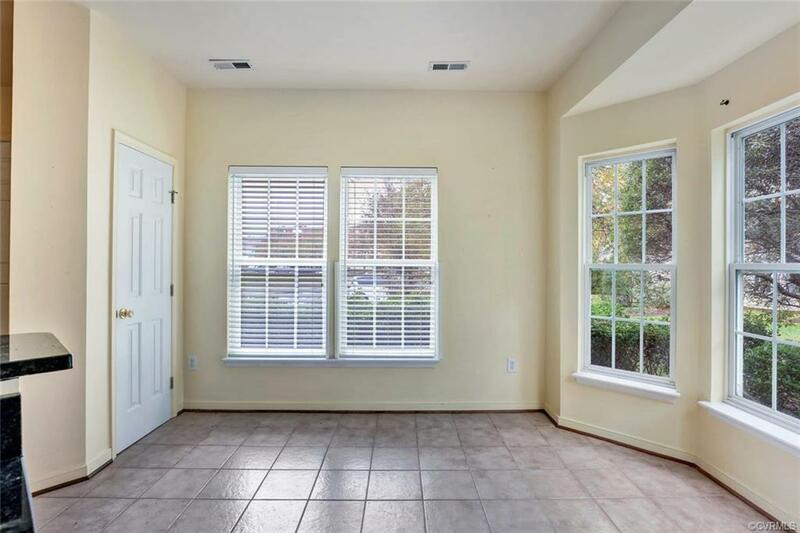 This 2 bedroom/2.5 bathroom end-unit townhome is a perfect home for a working professional who doesn't want the hassle of yard-work, a first-time homebuyer, or someone looking to downsize. 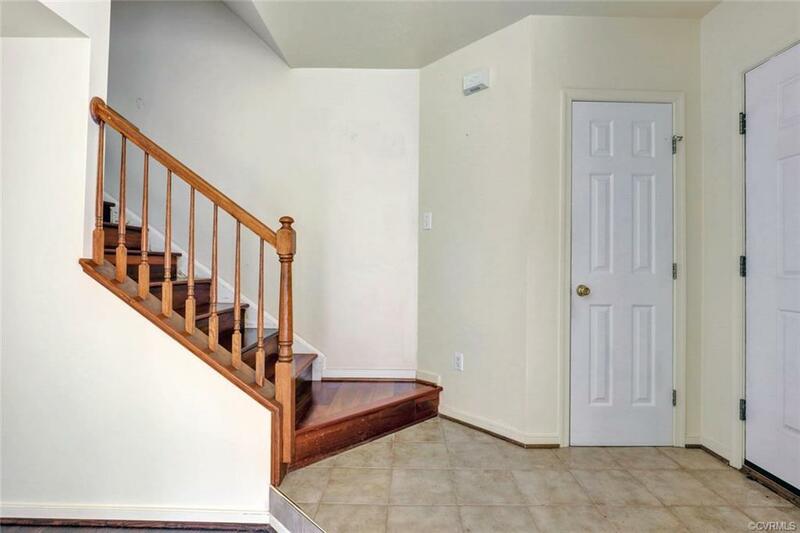 Spacious 2-floor layout includes a dining room, kitchen, living room, and 2 bedrooms upstairs. Outside offers convenience with patio, storage, and a privacy fence in the rear. Add to this being next to common area that you don't have to mow! 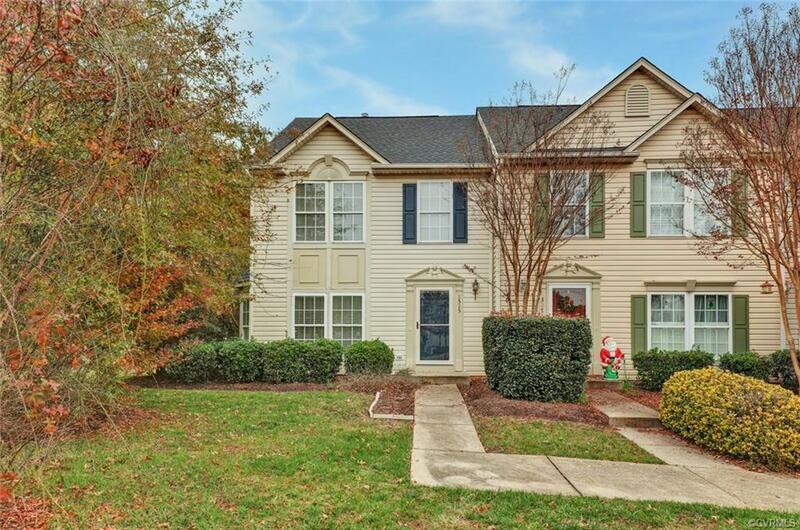 Located in the Glen Allen High School district and minutes to interstate access, shopping, dining, etc. Properties in Glen Allen are moving fast - so get this one before it's gone! Other School Please Verify Schools!! !